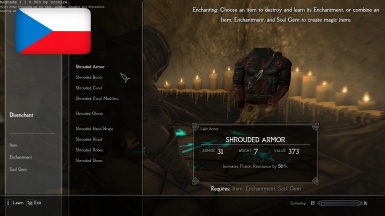 SnowBarry changed permissions for Disenchantable Dark Brotherhood Gear - Czech translation: Author now defines their own permission instructions. ; Author changed their permission instructions. ; Users can now use this file in any mods/files that are being sold. ; Users are not allowed to modify this file. ; Users are not allowed to use assets from this file under any circumstances. 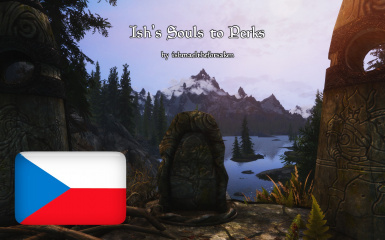 SnowBarry changed permissions for Ish's Souls to Perks - Czech translation: Author now defines their own permission instructions. ; Author changed their permission instructions. 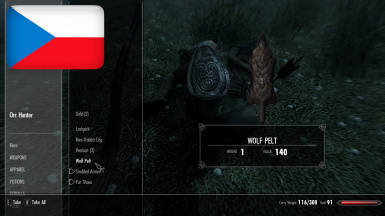 ; Users can now use this file in any mods/files that are being sold. ; Users are not allowed to modify this file. ; Users are not allowed to use assets from this file under any circumstances. SnowBarry changed permissions for Better Hunt Rebalanced - Czech translation: Author now defines their own permission instructions. ; Author changed their permission instructions. ; Users can now use this file in any mods/files that are being sold. ; Users are not allowed to modify this file. ; Users are not allowed to use assets from this file under any circumstances. SnowBarry changed some attributes to Better Harvesting - Czech translation: File 'Better Harvesting - Czech translation' description changed.